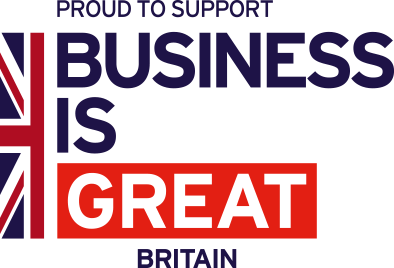 Business Link Japan is an award-winning consulting firm with offices in the UK and in Japan that specialises in supporting international companies trade with Japan. Special Offer: Business Link Japan is offering £1,000 off commissioned project and service fees. As a founding partner of the Export to Japan platform, Business Link Japan are excited to offer a £1,000 discount to users of this website wishing to do business with us. At Business Link Japan we have worked with over 50 companies, from SMEs to large multinationals in a diverse range of sectors, helping them to enter the Japanese market and develop their service or product. We are now offering a £1,000 discount on our unique and tailored services to companies new to Business Link Japan or existing or previous clients who are embarking on further projects. For further information please send an email to info@businesslinkjapan.com or telephone our UK office on +44(0)1536 560333, quoting reference E2J. This offer is open to users of the Export to Japan website who have not previously been clients of Business Link Japan or are current clients wishing to begin a new project.